Transport, Wevr's VR content platform, is ready for early adopters. HTC's Vive virtual reality headset has finally begun shipping to enthusiasts' homes. But a high-end VR headset is only as good as its content. Which is why LA-based VR studio Wevr is making its Transport platform (think: Netflix for VR) available to users today. Interested VR heads can head to Steam or hit up Wevr's own site now to download the app. The best part? Transport will debut with three key pieces of free content: the surrealistic, deep space experience Irrational Exuberance; the shifting music video perspectives of Crown by hip hop group Run The Jewels; and underwater odyssey theBlu: Whale Encounter. Wevr's award-winning theBlu series, which takes viewers under the sea for an intimate look at marine life, is also getting a significant update today. 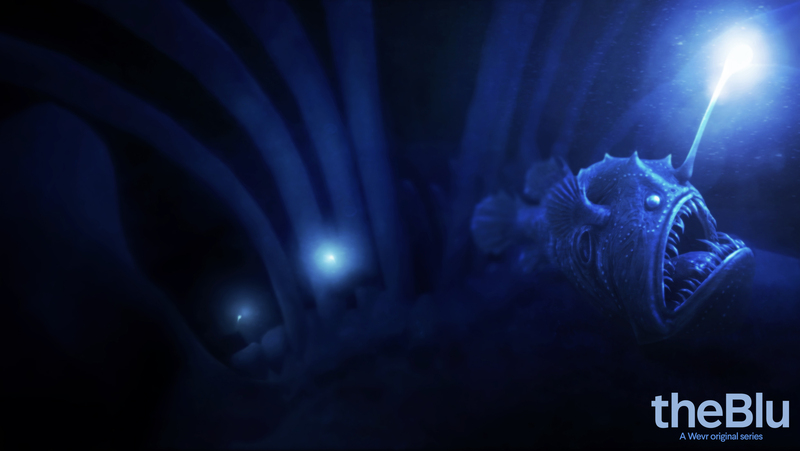 The studio's making two new installments -- Reef Migration and Luminous Abyss -- available through Steam as a paid bundle. 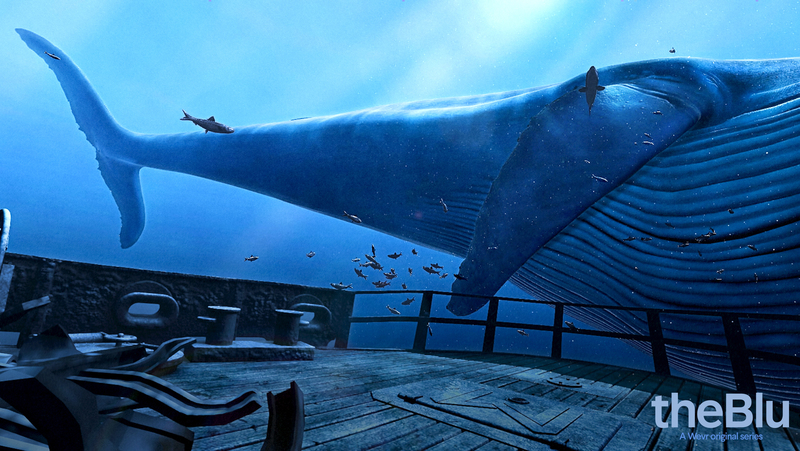 The Season One bundle, which Wevr says will eventually be offered on Transport, costs $9.99 and includes the original Whale Encounter that gives viewers face time with a blue whale, as well as the two new episodes. And in order for viewers to really let the underwater VR majesty sink in, Wevr's added two new modes to theBlu: Season One bundle so you can slow down the passage of time (and take photos) or stop it all together. If you do take the plunge with theBlu, we have a feeling you won't be coming up for "air" anytime soon.